NEW! Jordan is now launching a brand new adult toothpaste series – Stay Fresh™, which makes it easy and uncomplicated for you to look after your smile. Your smile is valuable – use it! The new toothpaste range is tailor-made with a unique combination of ingredients that provide clean teeth and fresh breath. This technology is called Stay Fresh™ and is a combination of fluoride + xylitol, which provides extra protection against plaque and makes the teeth stronger, while zinc + mint ensures fresh breath. You can easily recognize the new Stay Fresh series by its duo-colour toothpaste. 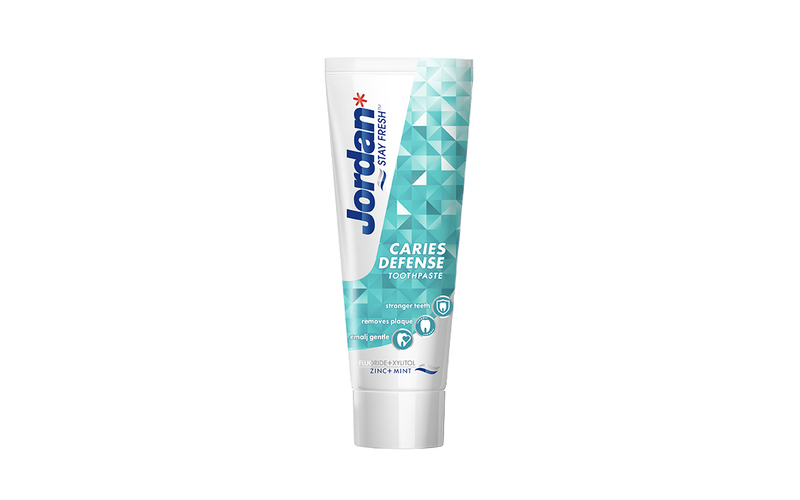 Jordan Cavity Defense is a toothpaste with a mild, yet fresh taste. This toothpaste differentiate from the others by containing a much higher level of xylitol (9,9%). 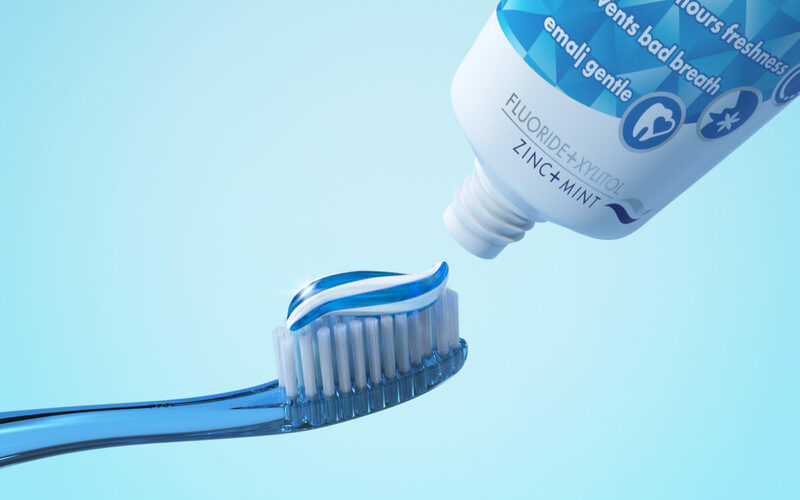 The combination of fluoride and xylitol gives you stronger teeth and better remineralisation compared to fluoride alone – all to make this a superior anti-cavity protection. The toothpaste is gentle on the enamel.